(KPL) The government has assigned the Ministry of Foreign Affairs to implement an e-Visa project aiming to help foreign visitors apply for the Lao visa online. 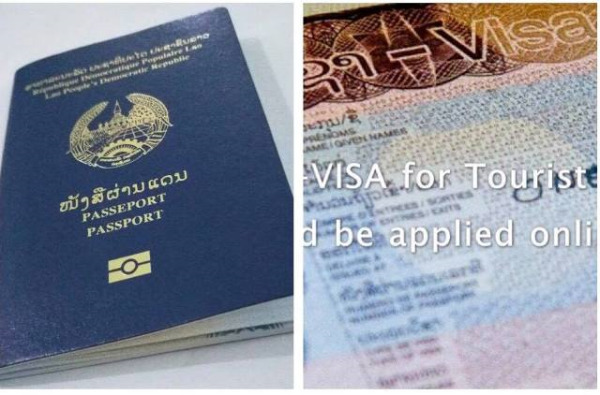 The e-visa service is expected to be put into operation in June this year to make visa application easier for foreigners wishing to visit Laos and to boost tourism in the country. Laos has signed agreements with 30 countries including all ASEAN member states to grant visa exemption to visitors. For some countries the visa waiver scheme applies to all passports, diplomatic, service and ordinary, but for others only certain passport types.